“Tronc threatens a nightmare hellscape of video content in new warning to employees.” That’s how The Verge described a video produced by the (horribly, hilariously) rebranded Tribune Publishing, explaining the company’s new business model. And The Verge was far from the only media outlet to mock Tronc’s “unrelenting circular saw of vapid media-consultant cliché,” to borrow Jordan Weissman’s words. This shaming was for good reason. Tronc’s chief technology officer and president of new ventures, Malcolm CasSelle, opens the video by claiming, “This is the future of journalism; this is the future of content.” By the video’s end, the second clause sounds less like a distinction and more like a correction. “We’re a content company, first, last, and always,” Anne Vasquez, chief digital officer, adds after two-and-a-half minutes of the two executives discussing revenue per customer, the role of artificial intelligence in automating articles, and the density of video players on webpages. When CasSelle concludes that Tronc’s goal is to “transform journalism,” it starts to seem like Tronc wants to transform it into content — or, maybe more accurately, #content. What exactly their #content will be and whether it will meet any of the traditional standards of journalism is unclear, maybe even irrelevant to Tronc’s higher-ups. But I’m sure its metrics will look great. What else would you expect from a company that combines “tech startup culture” with “legacy corporate culture”? Yet, as distasteful a demon child of capitalism’s two most-hated cultures as Tronc may be, it’s not exactly alone in its approach — just less graceful. According to Digiday, The Atlantic makes 60 percent of its ad revenue from the kind of sponsored content Tronc seems to be pushing, and Medium made its sponsored content program a crucial selling point for the publications that migrated to the platform earlier this year. The simple fact is that the collapsing media market has required publications to shift their focus, at least partially, from journalism to #content — to whatever it is that will keep the doors open, whether that’s clickbait, “special advertising sections,” or content that collects ample customer data. This mishmash of journalism and other #content has prompted readers to plug their ears and cover their eyes, pretending everything is okay and that there’s not an impending crisis for the industry. But journalism is not the only place blending the lines to create one undifferentiated mass of profitable #content. The entertainment industry, in all its forms, is doing the exact same thing, only to great cheer — cheer that is in large part deserved. But that cheer also masks the fact that entertainment’s success is creating the very conditions that gave birth to Tronc. 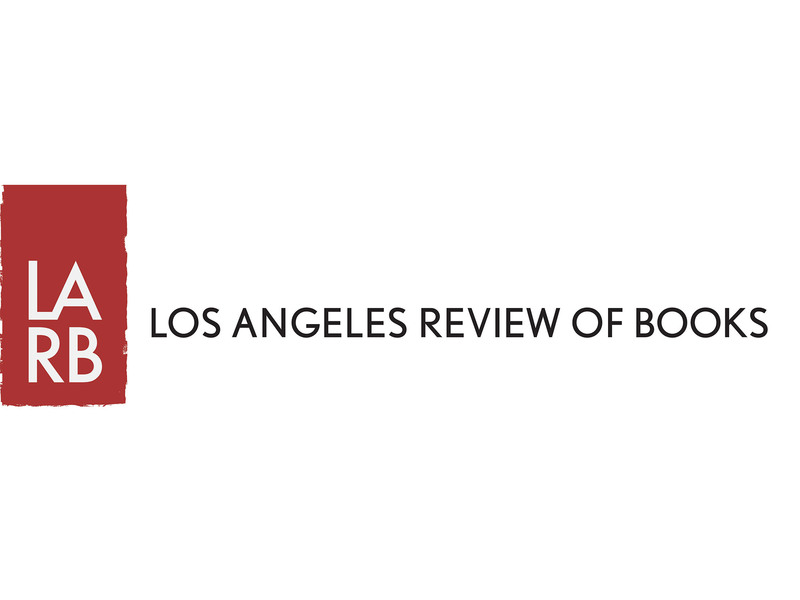 Read the rest at the Los Angeles Review of Books.